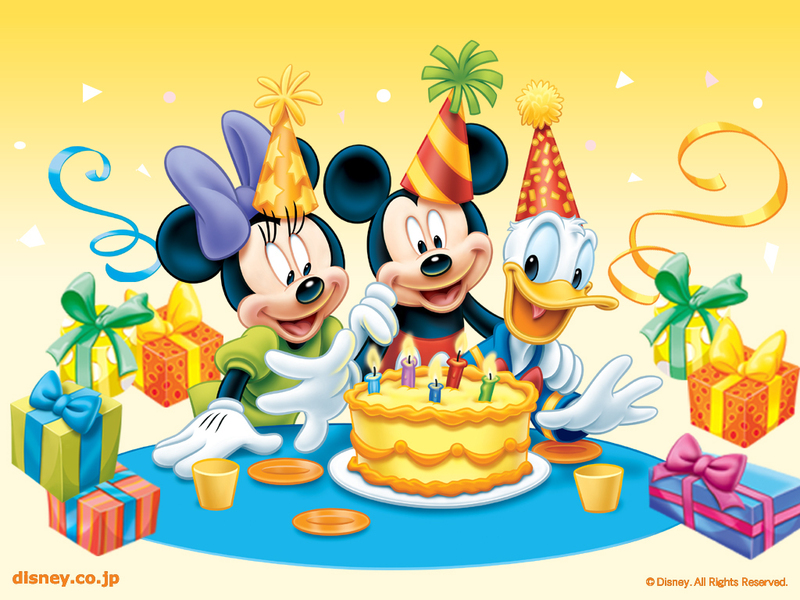 disney Birthday fondo de pantalla. . HD Wallpaper and background images in the disney club tagged: disney birthday mickey mouse minnie mouse donald duck wallpaper. This disney wallpaper might contain descanso para tomar café, rotura de té, pausa para el café, pausa para el té, coffe break, and pausa de té.